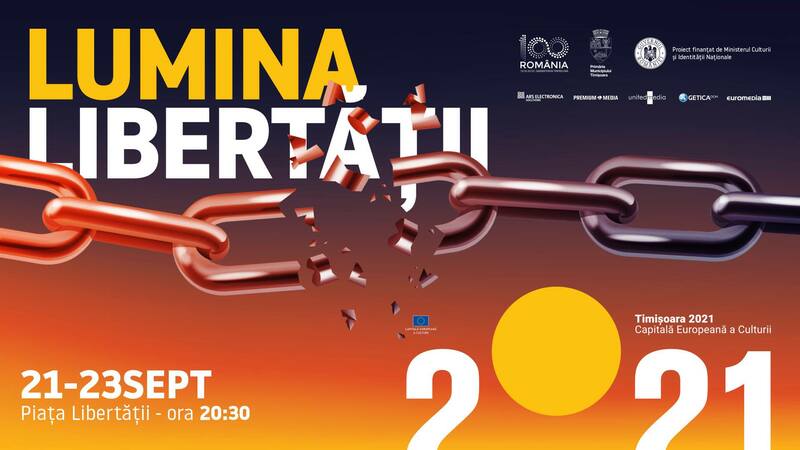 We’ve been commissioned to create & produce the video mapping projections for “The Light of Liberty” event that will take place in Timisoara between September 21st and 23rd, starting at 20.30! Great opportunity to work again with Ovidiu, Alex & Felician (after Reveria) and delighted to meet Rupert (www.ruperthuber.com) and have our first collaboration. 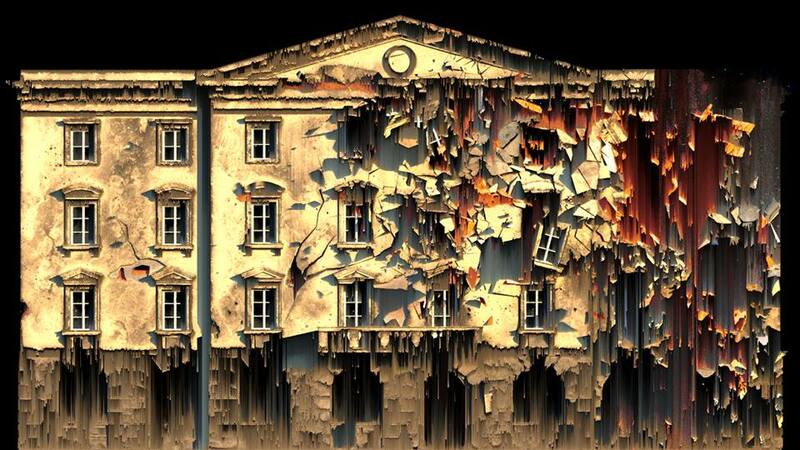 “The Light of Liberty” is a three-act show, organised by the Timisoara 2021 European Capital of Culture Association and co-curated by Ars Electronica Solutions, which will take place in Liberty Square, Timisoara. The action will be divided into three acts, taking place on Friday, Saturday and Sunday.